Uptake of family planning methods in health centre not far from Patna - a cause for concern"
Primary Health Centres is the first point of contact of a citizen in India with Medical Officers; for an ordinary poor villager this is quite intimidating and my visit to Khagaul PHC proved that for a woman waiting to meet the Medical Officer and sharing her problem was not only intimidating but also quite difficult. Khagaul PHC serves 1 Lakh population and is a Nagar Parishad (a satellite town) in the district of Patna located at a distance of 13 km from Patna city. My visit to this PHC was on Thursday which is a fixed day static facility that is this was the day every week sterilisation operations are undertaken. Thursday saw the PHC brimming with clients. The PHC was in a dilapidated condition and has been undergoing renovation since the last 2 years; as there was paucity of space sterilisation operations were performed in a temporary operation theatre, and the lab tests were performed in the veranda. The head nurse at the PHC peeked out of her room with great interest at us (we were a team from Centre for Health and Social Justice, Delhi and IRADA, Patna, a local organisation working on women's health and rights). She called us inside her room and shared her woes and the challenges she faces managing the PHC. 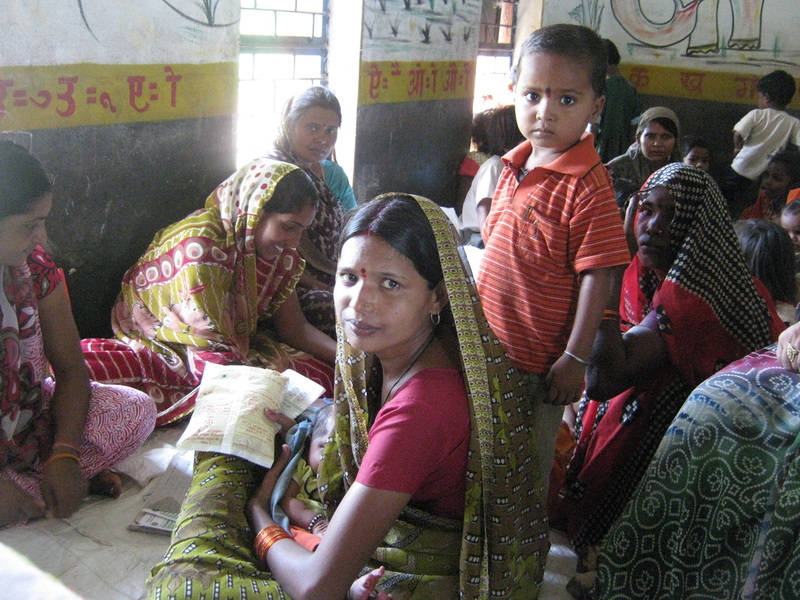 MATERNAL HEALTH CARE IN INDIA: WHICH WAY IS IT HEADED? April is an important month for public health, more so for India. On the 7th of April 1948, the World Health Organisation was founded and the day is remembered as the World Health Day. On the 12th of April 2005, the National Rural Health Mission was launched promising to energise a moribund public health system and in the eight years since, a lot has been delivered. For the last few years the 11th of April, the birth anniversary of Kasturba Gandhi, has been designated as the National Safe Motherhood Day. April is thus an opportune month to review the status of maternal health in our country. India was and continues to be the country where the largest number of women die due to pregnancy associated causes. Nearly one in four of all maternal deaths continue to occur here. It is disproportionate to India’s status as a middle-income country and India’s share of world population (which is a little less than one sixth). 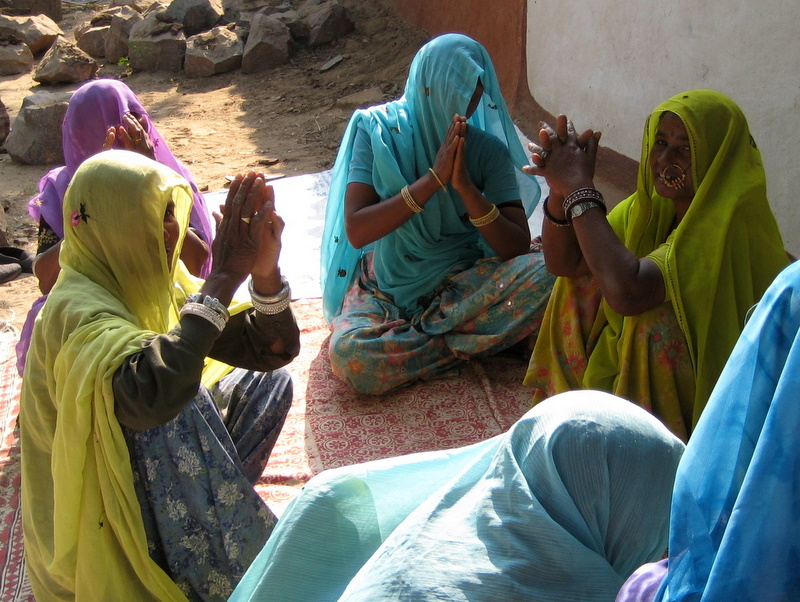 However to give credit where it is due, India’s public health care system has received a fresh lease of life through the National Rural Health Mission (NRHM, 2005-2012), and a large part of the NRHM was focused on the JSY (Janani Suraksha Yojana), a conditional cash transfer intended to motivate women to attend hospitals during labour. Now, seven years later, is a good time to reflect on whether the NRHM and the JSY approach managed to get more women into hospitals, and as a result bring down maternal mortality.